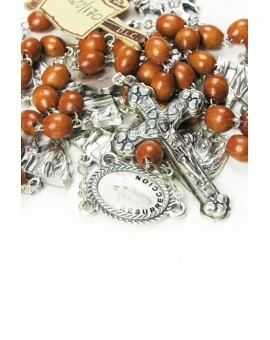 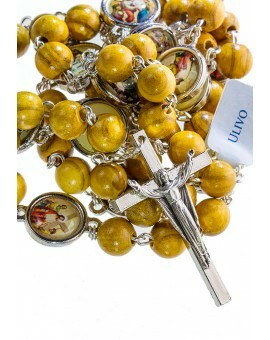 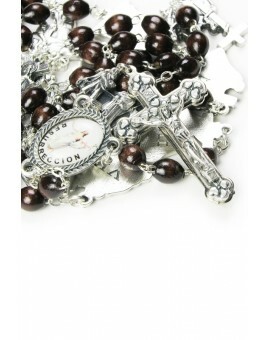 Devotional Rosaries There are 8 products. 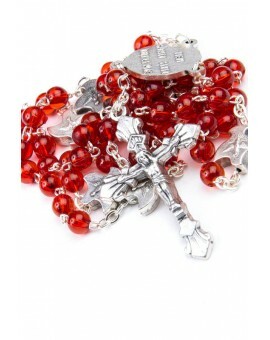 Rosary made in red Glass beads, the Our Fathers represents the Holy Spirit Doves. 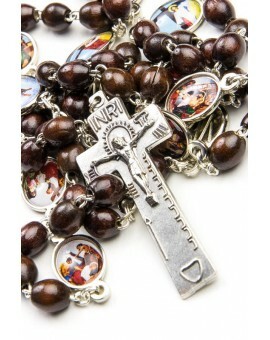 Special Wooden Rosary with the 12 station of the Via Crucis represented in 12 medals. 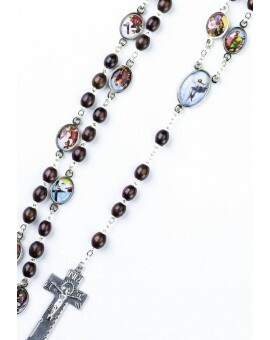 Rosary with all the stations of the Via Crucis. 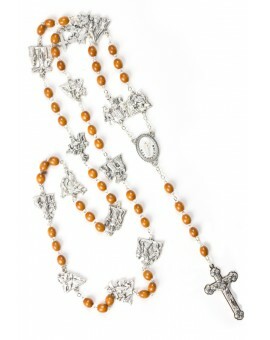 The metal Crucifix shows the risen Christ with great detail. 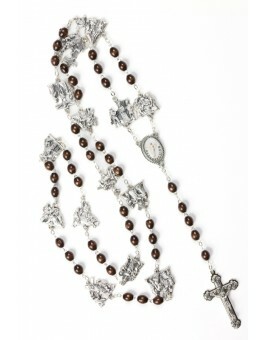 Special Wooden Rosary with the 12 station of the Via Crucis represented in 12 metal shaped medals. 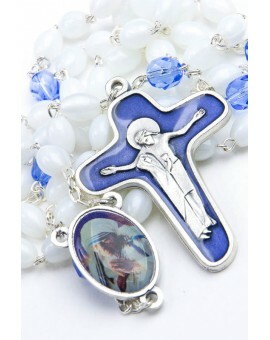 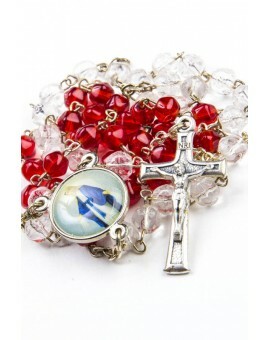 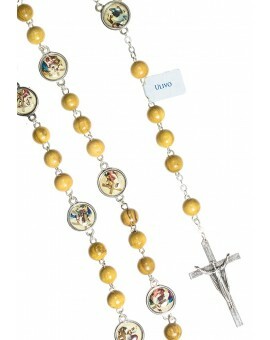 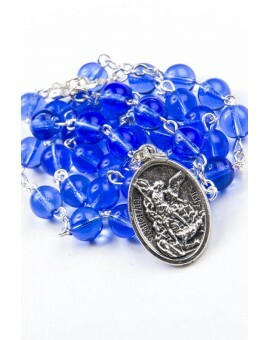 Special glass Rosary with the image of Mother Theresa from Calcutta in the center.